A stay you won't want to forget. Hotel Plaza comes packed with all basic amenities like power backup, free Wi-Fi, parking space and mini fridge. The rooms are spacious and offer a relaxing stay with the provision of comfortable wooden furniture. Banquet hall in the hotel can be used for gatherings or functions. 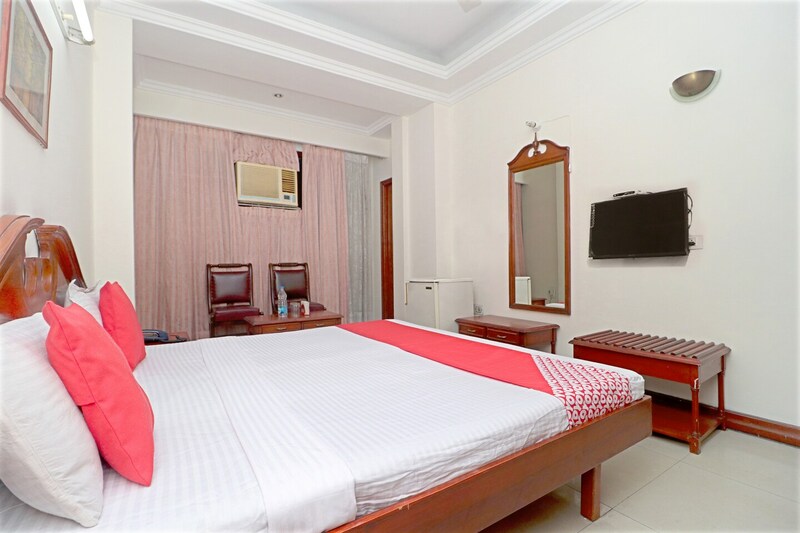 The hotel is close to a number of markets like Kartar Market, V Mart and Shastri Market, so your suitcases might be a little heavier on your way back. The restaurants nearby are set to excite the foodie in you, The Mini Kebab Restaurant, The Glassy Junction are some of the fine choices that will make your trip to Jalandhar even better than you expected.